Copywriting is both an art and a science. Knowing what to say is one thing. Knowing how to say it is something completely different. At A2Z Marketing, we offer experience in the field of copywriting, and work with you to convey your message clearly and concisely. We realize that your time is valuable. You will be glad to know that each of our pieces has been approved on the first or second proof. No more sending proofs back and forth to your printer! No more constant editing and re-working! 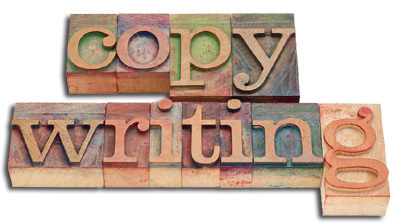 Keep the cost down by hiring an affordable copywriter with experience, knowledge, and an impeccable track record. For a copywriting estimate on your next project, please contact Laura Zielke at A2Z Marketing 336/497-1447 or laura@a2z-marketing.com.